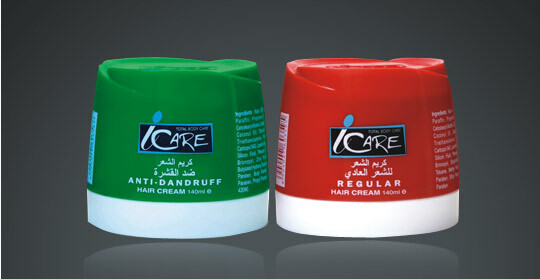 iCare is one our most successful private label brands. 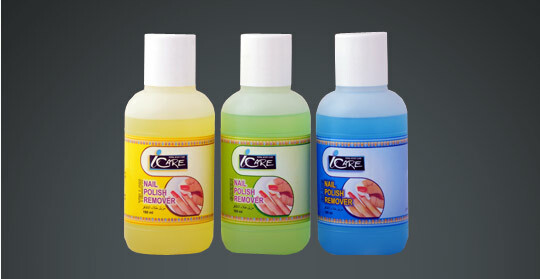 It covers a host of high quality products ranging from hair cream and moisturizing lotions to Nail polish remover. 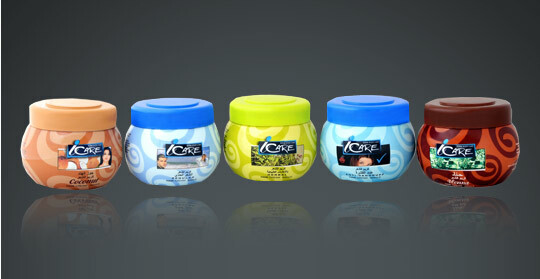 The brand has set a high benchmark for quality over the years. The products provide a premium experience at an affordable price, one of the reasons why it is preferred by millions in the Middle-East and Africa. The brand boasts of an unmatched reputation for trust and quality and enjoys an enviable leadership position in countries where it has presence. 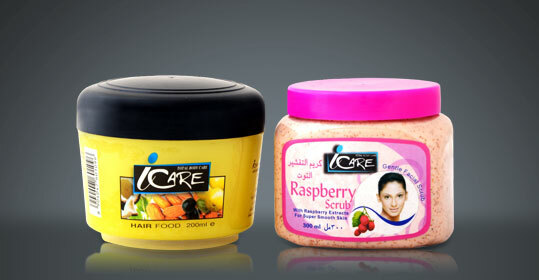 And now with our new range of exciting products, iCare looks to carry forward its legacy. 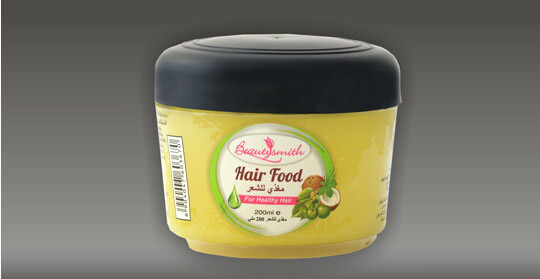 BeautySmith is a skin and hair care brand owned by the Vanity Case Group. 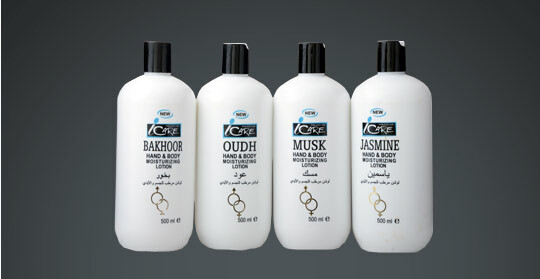 Years of research and development have gone into the range of products which are specially formulated to suit the Middle East markets. 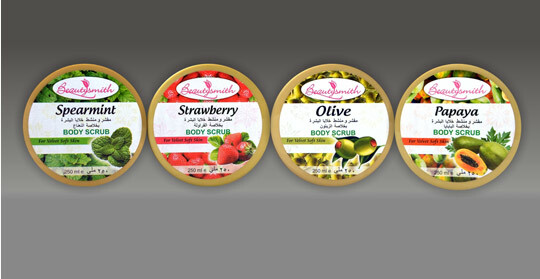 BeautySmith being a premier brand of the group, continuous efforts are on to enhance its image and value to the customer by product upgradations based on clear consumer insights. 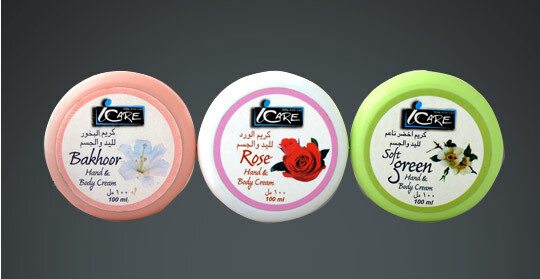 Plans are on to add new products to the existing range. 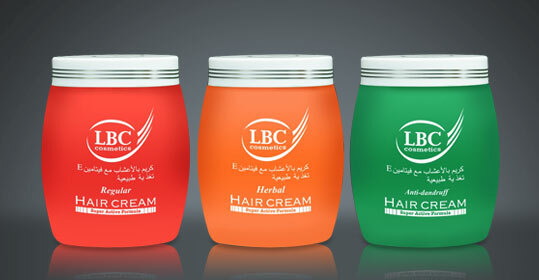 LBC brand was crafted by the group to promote affordable skin and hair care. 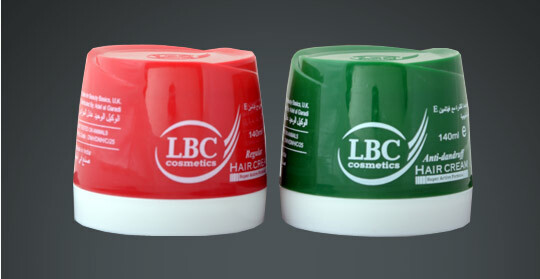 LBC boasts of being one of the finest personal care brands in Yemen. 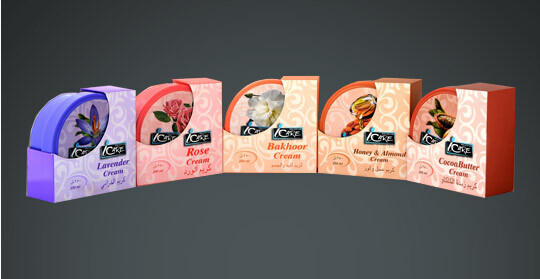 The brand heeds the diverse wishes of the consumers and this inspiration is what drives our team to create unique consumer-friendly products. Our growth has been attributed to our R&D expertise, competitive pricing and large portfolio of products. 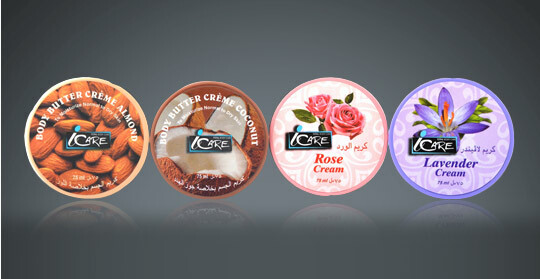 Better products for a beautiful you! Copyright © 2010-2014 The Vanity Case Group of Companies Office No. 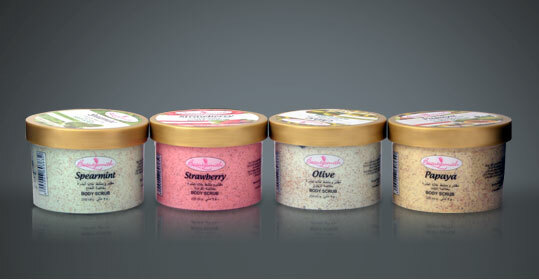 03, Level 2, Centrium, Phoenix Market City, 15 LBS Marg, Kurla, Mumbai - 400 070. (INDIA). 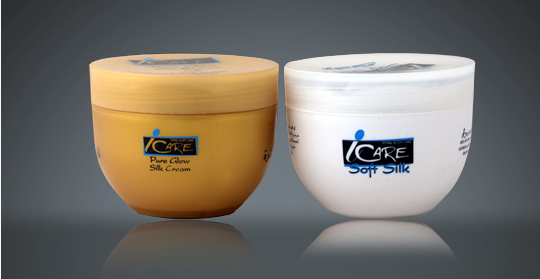 Tel: +91-22-61801700 | Fax: +91-22-61801760.